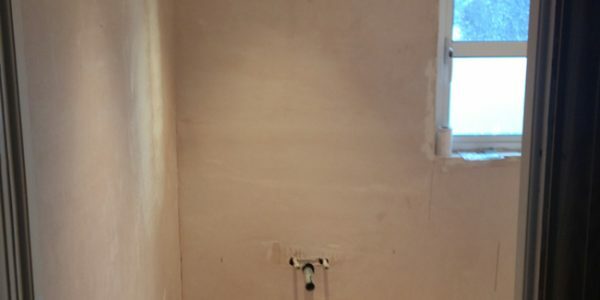 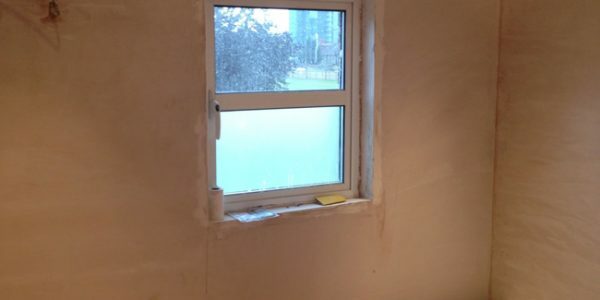 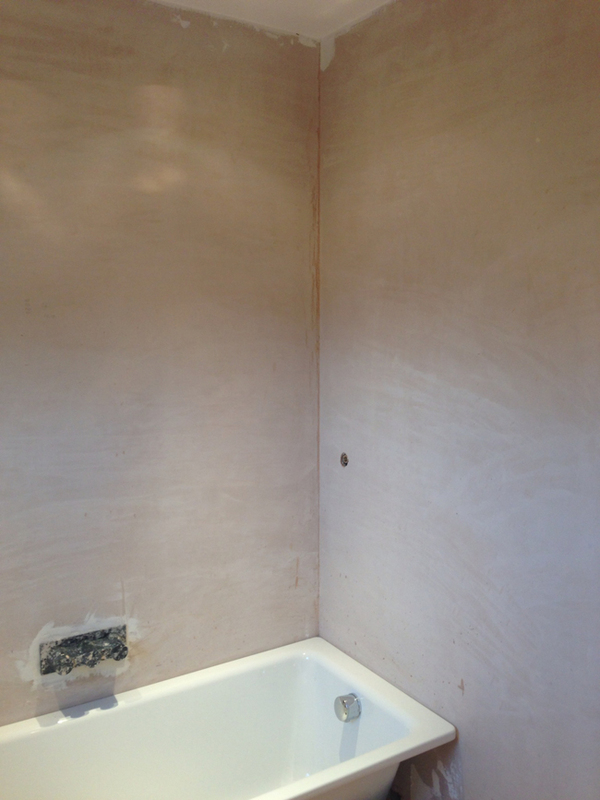 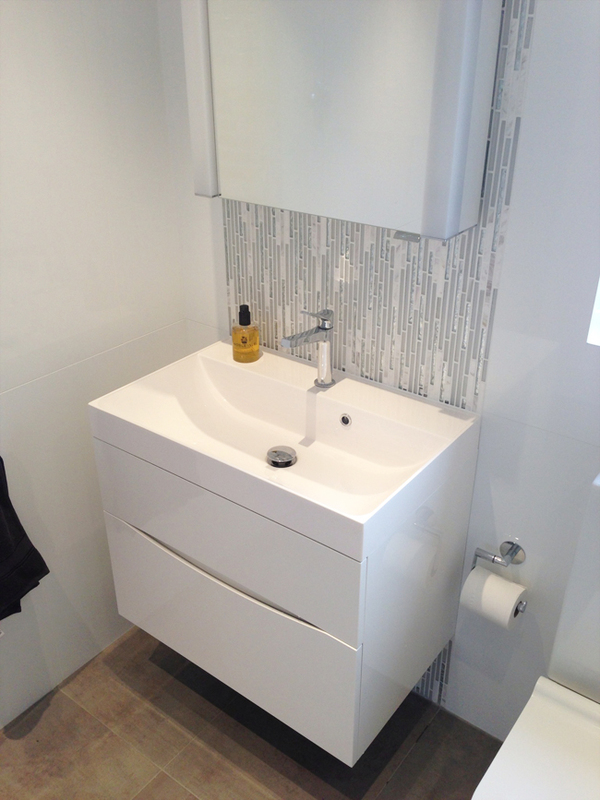 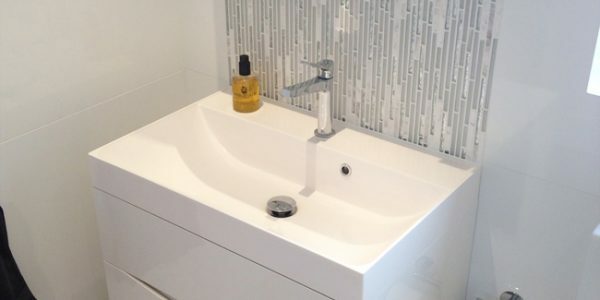 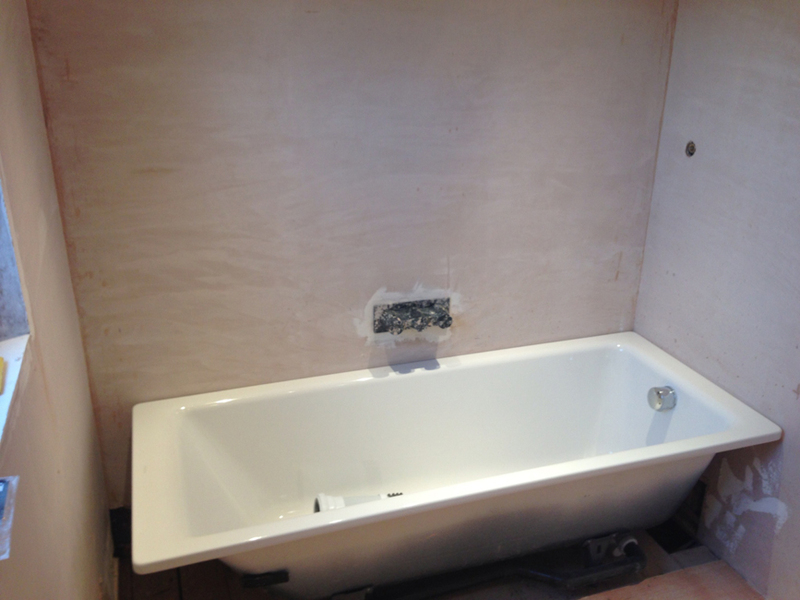 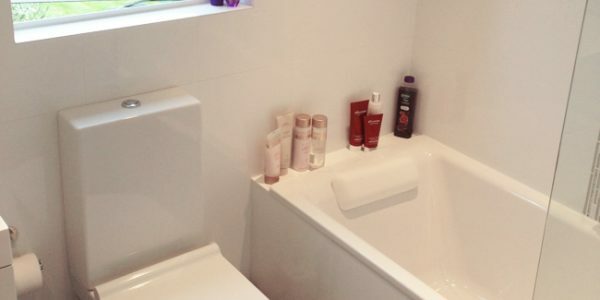 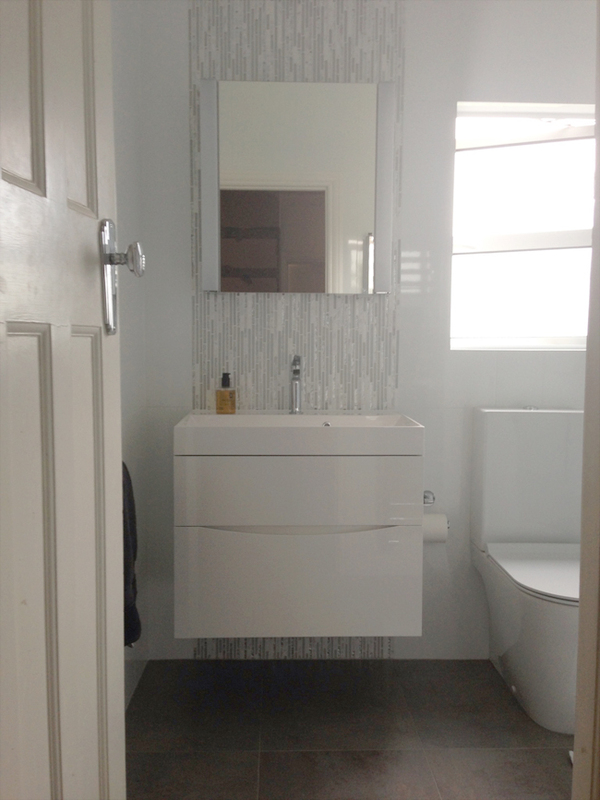 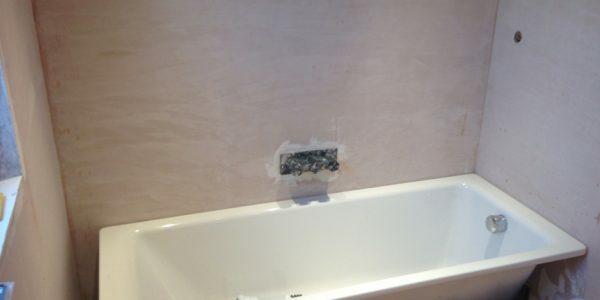 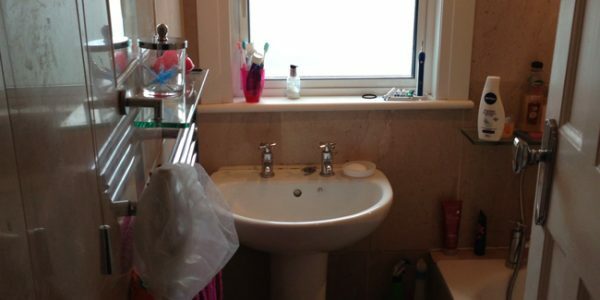 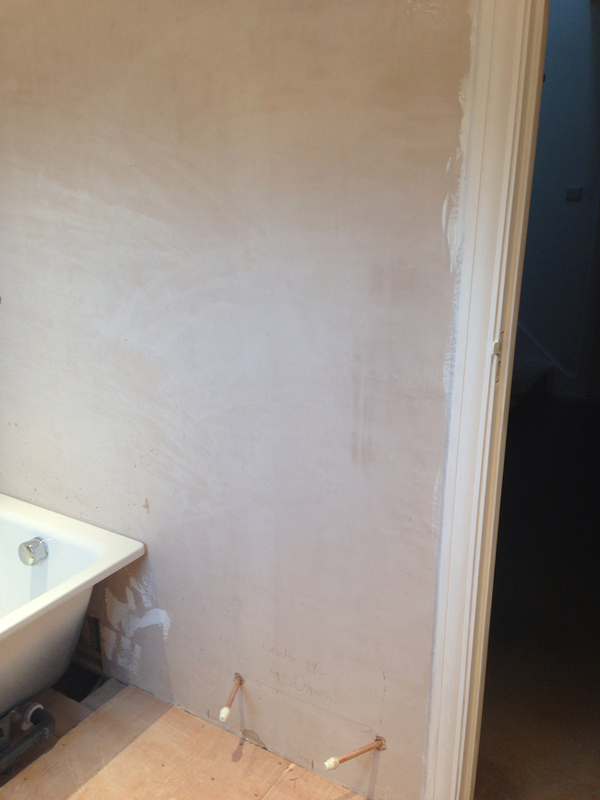 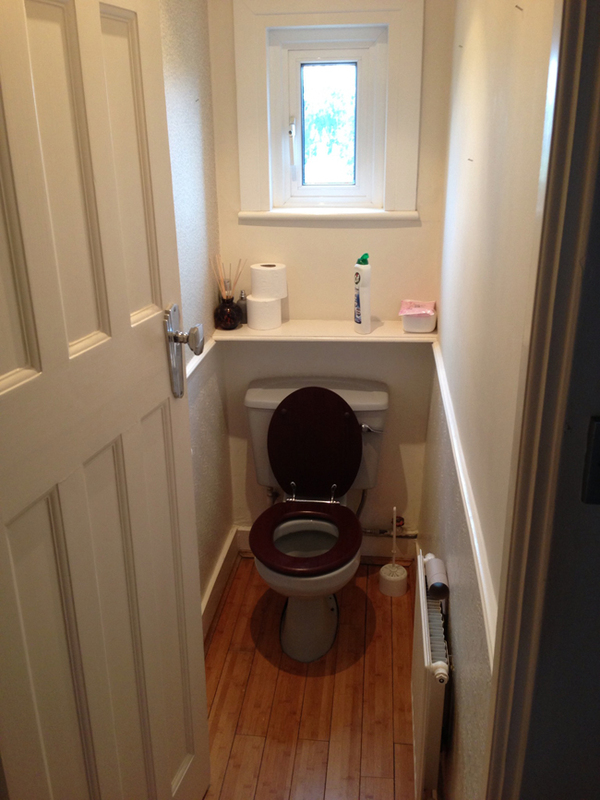 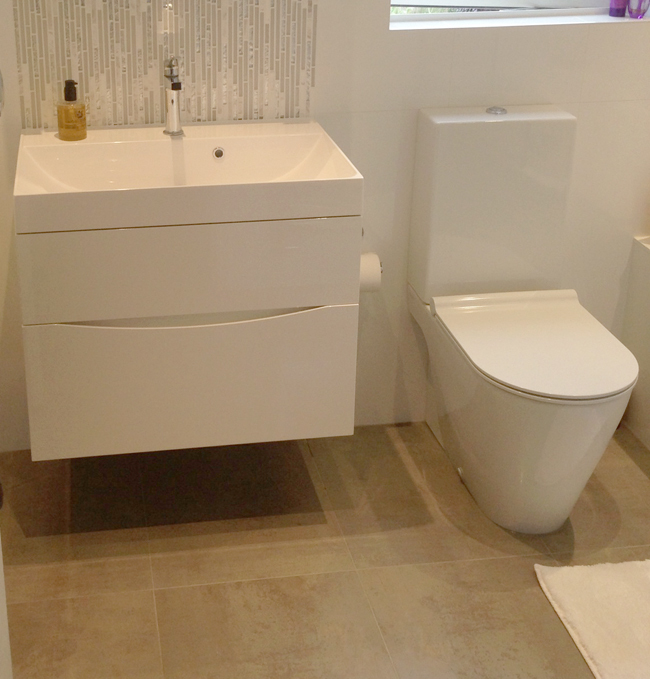 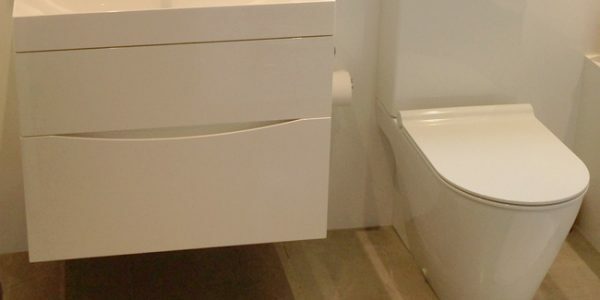 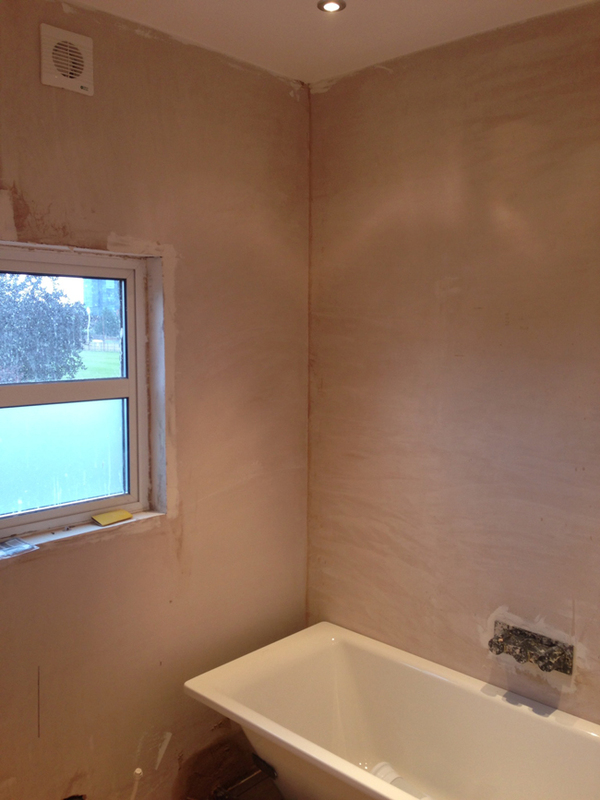 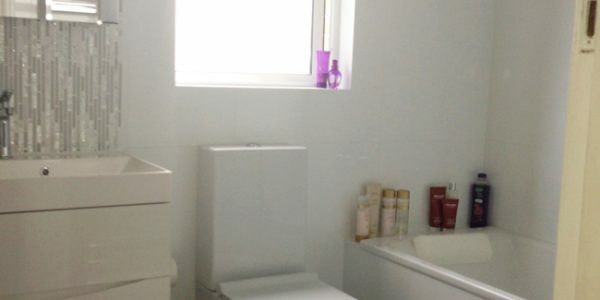 See May’s testimonial below and to the right a checklist of the items that we supplied and installed to create the bathroom. 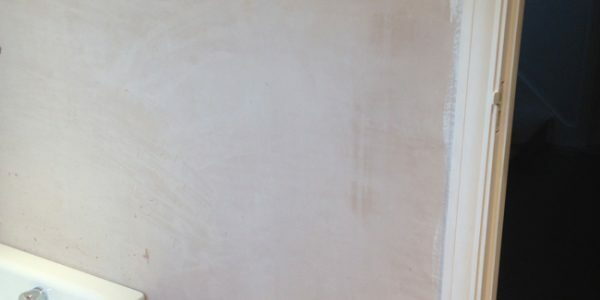 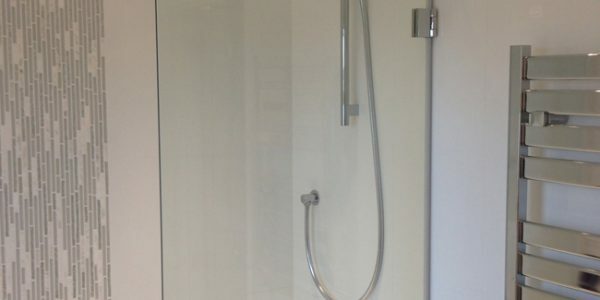 A huge thanks to Aqua Bathrooms, in particular Lee Darbon for all his help, advice and support in two recent bathroom projects. 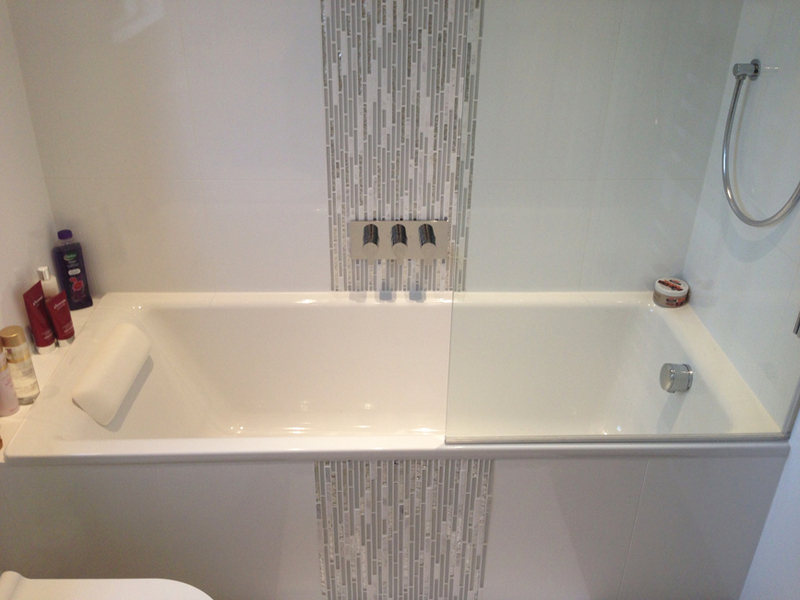 The service and whole experience far exceeded my expectations. 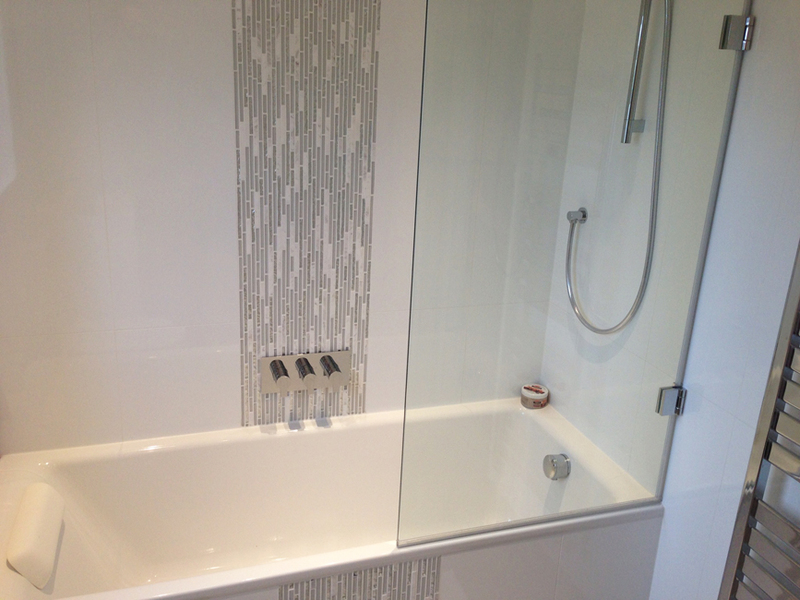 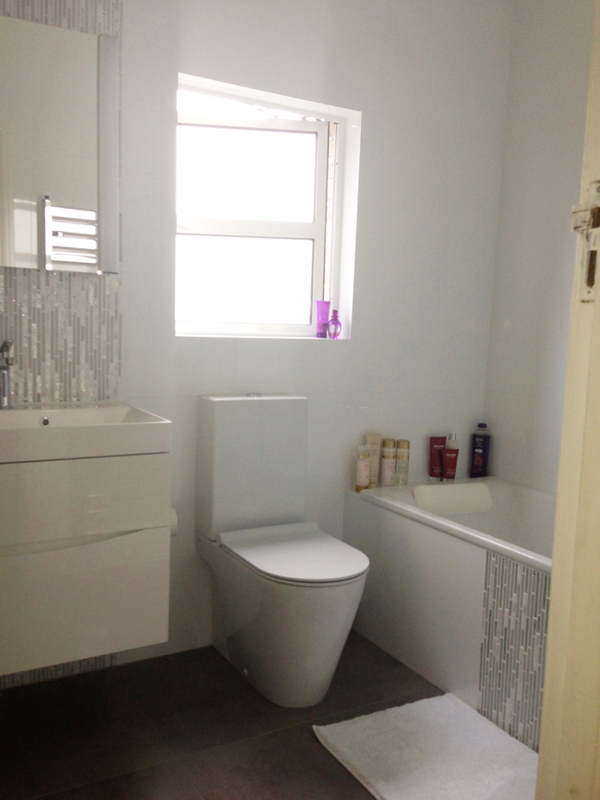 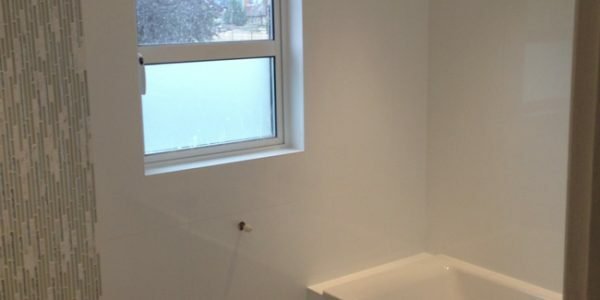 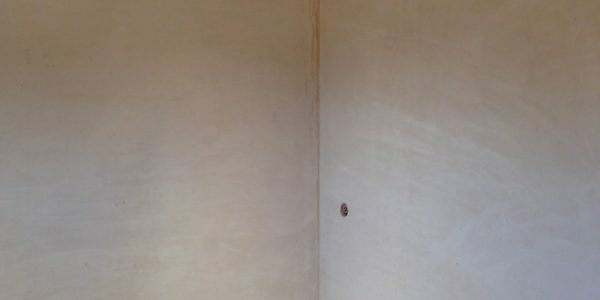 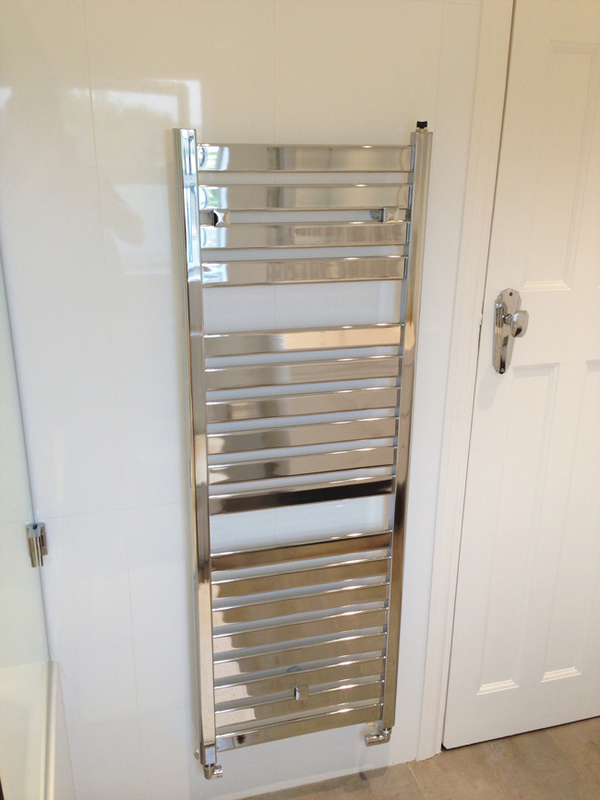 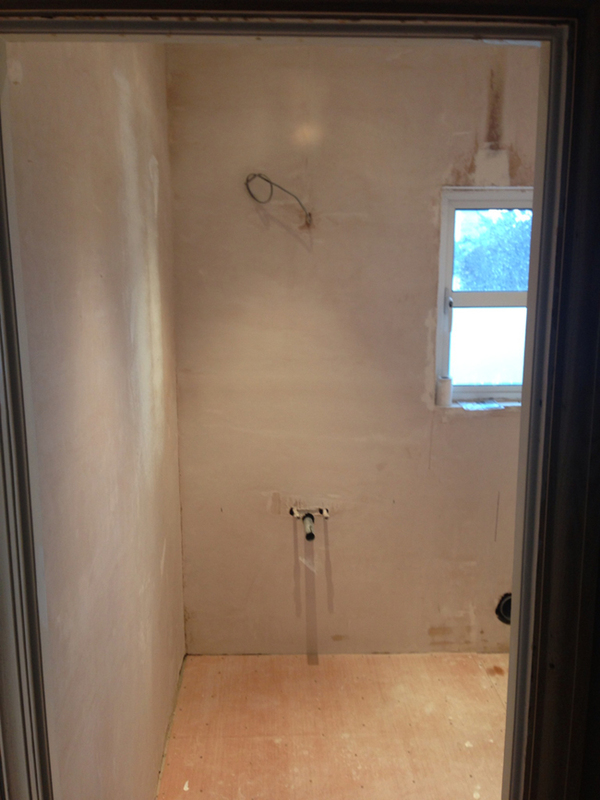 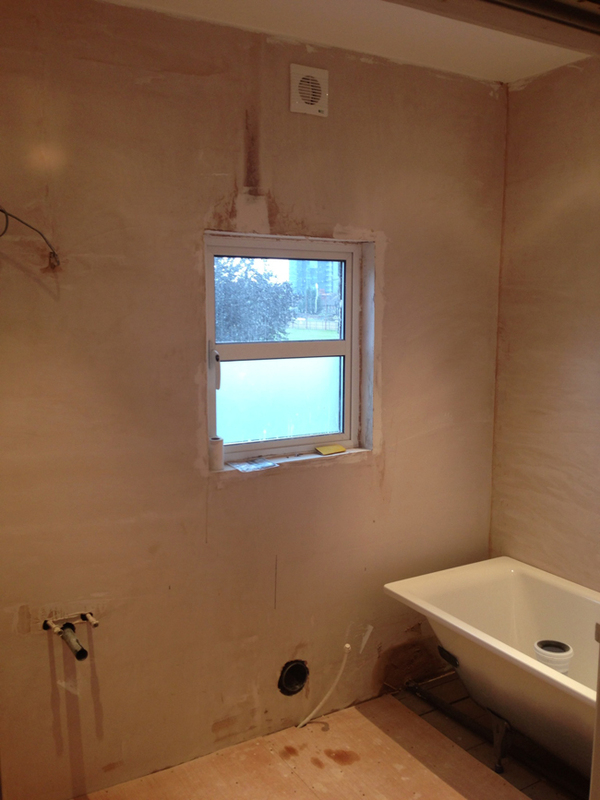 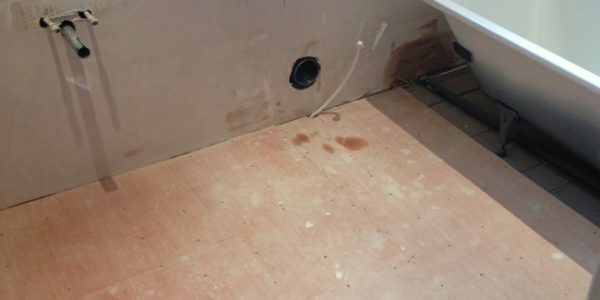 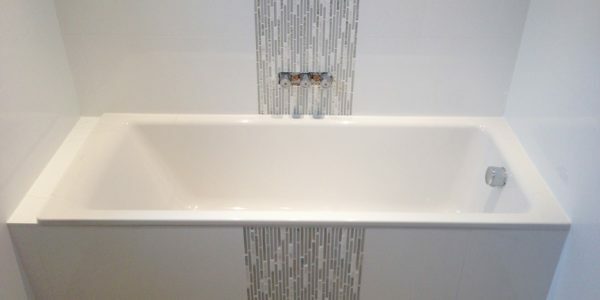 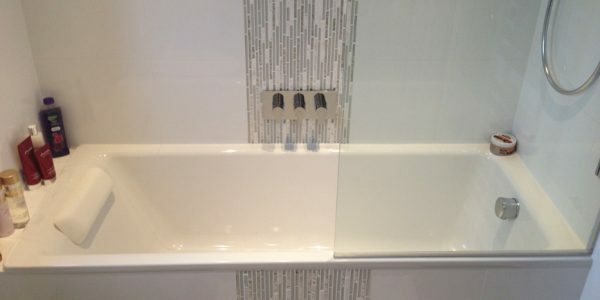 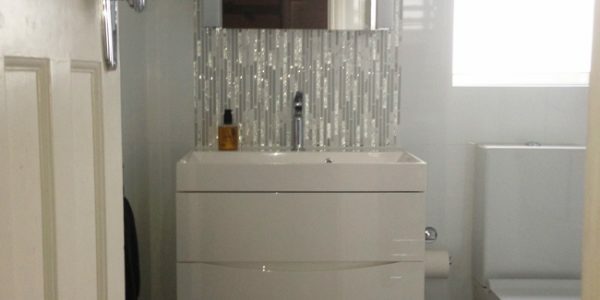 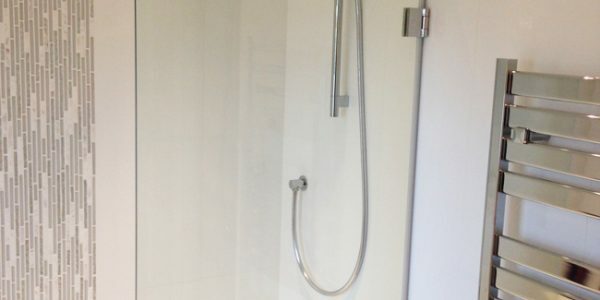 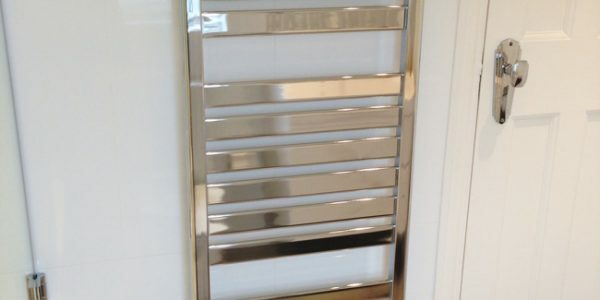 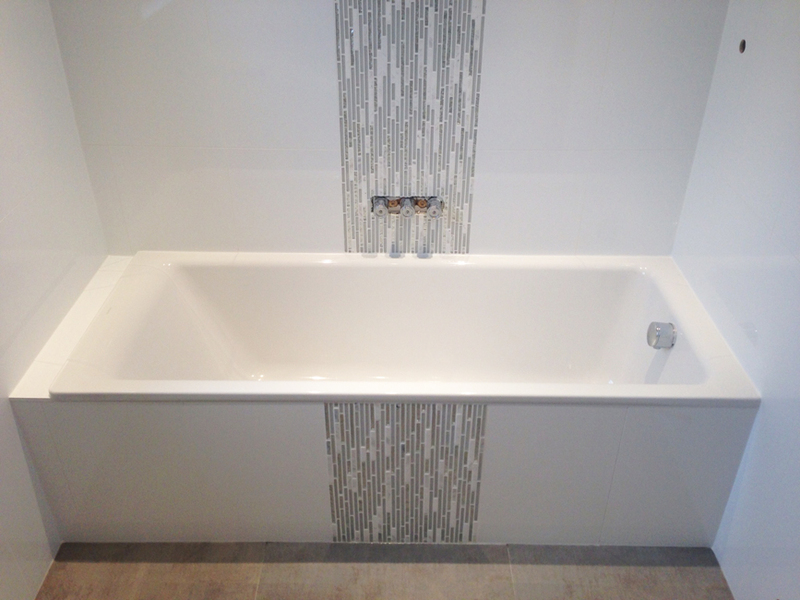 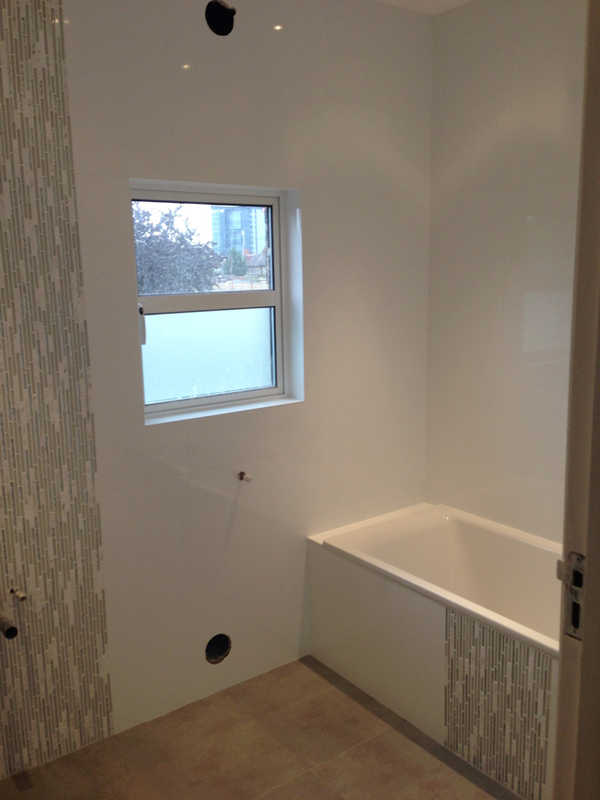 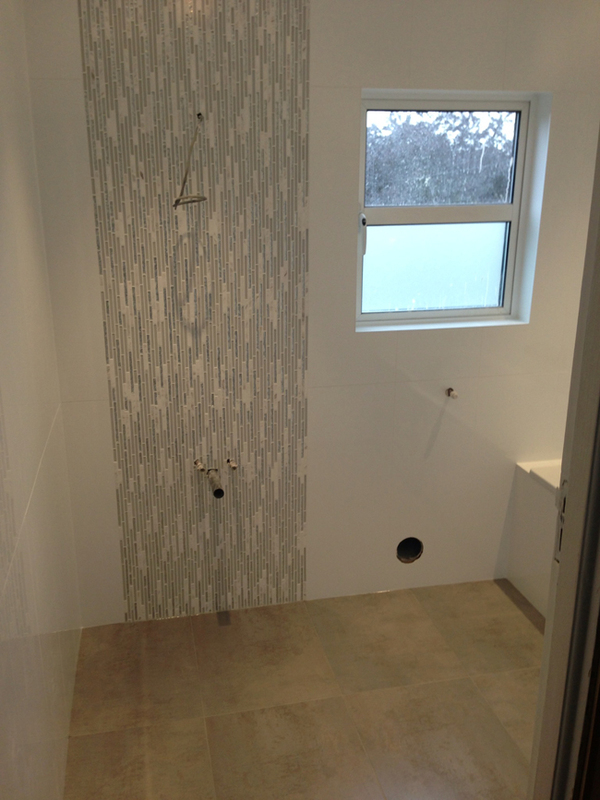 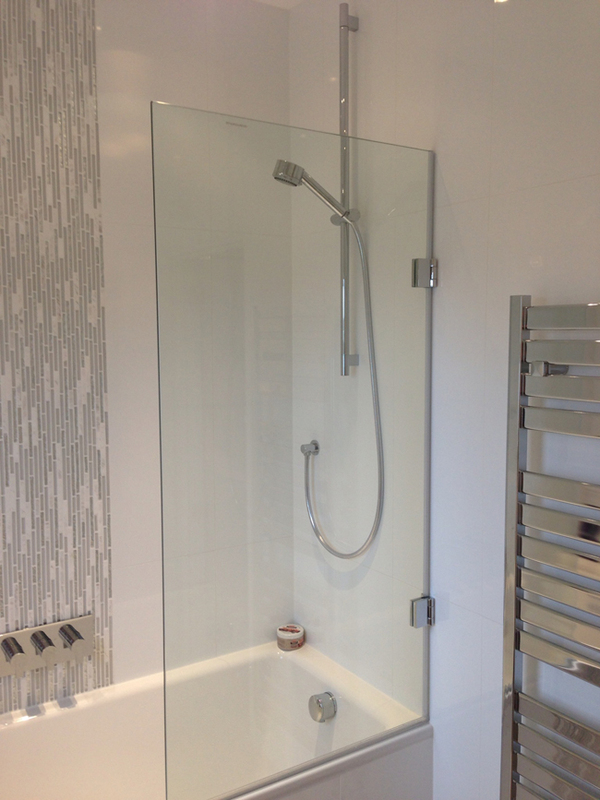 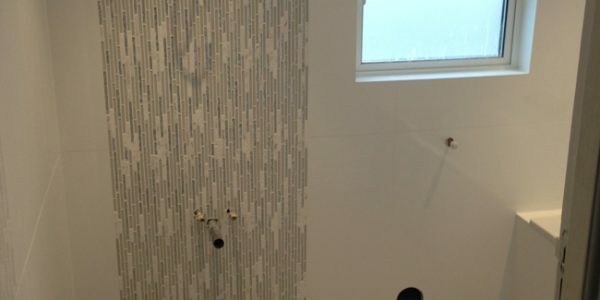 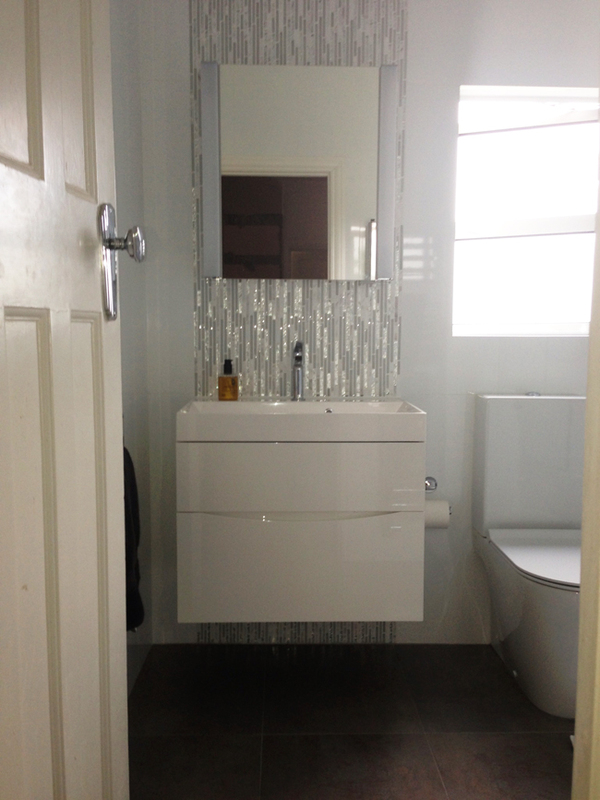 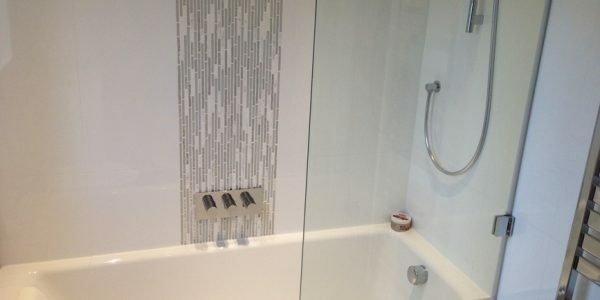 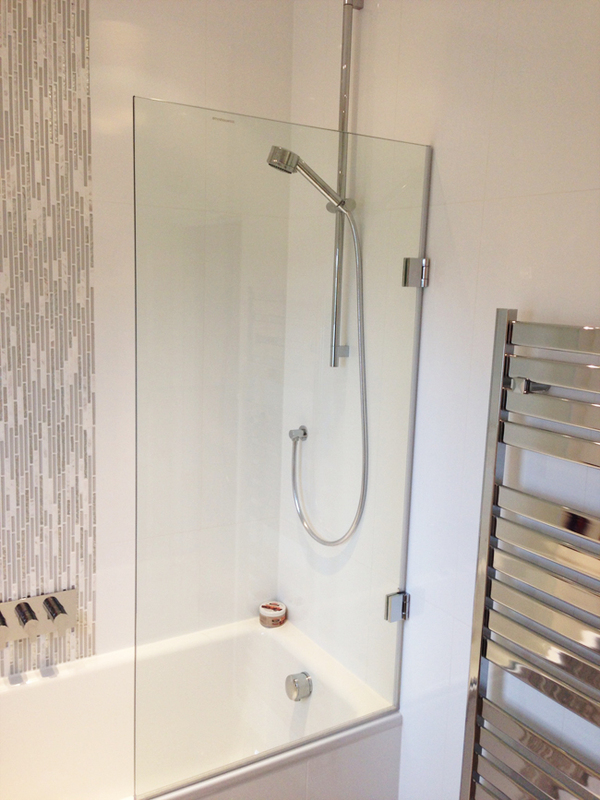 I had initially approached Aqua Bathrooms for their assistance in the furbishment of a newly built loft shower room. 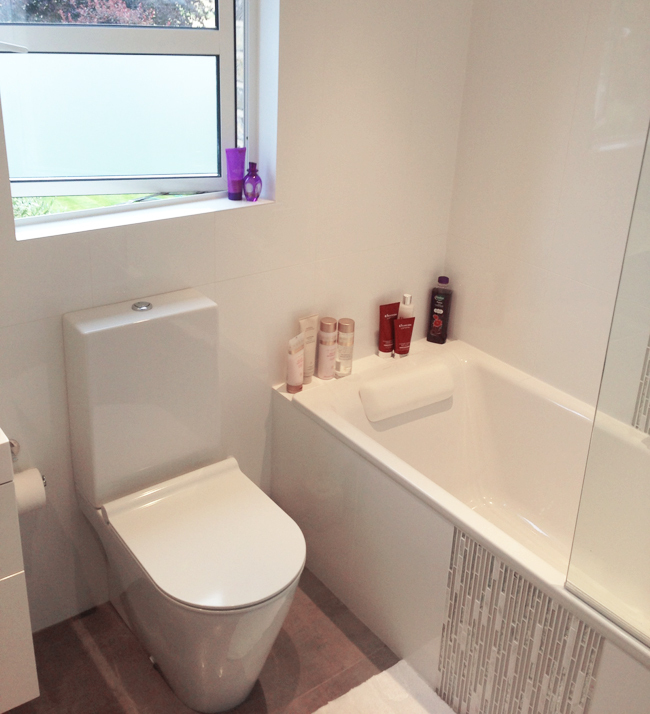 Lee guided me through the various options and advised on the best design for the space available. 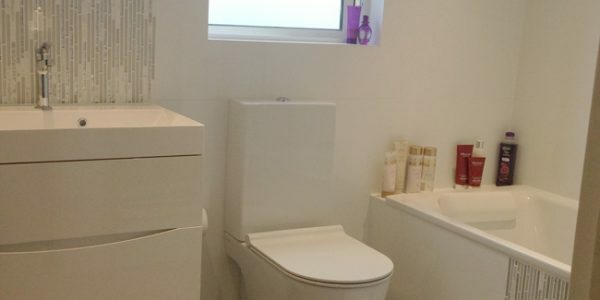 The end result was fantastic, so much so that I decided to repeat the experience and enlisted Aqua again to totally refurbish the ‘family‘ bathroom. 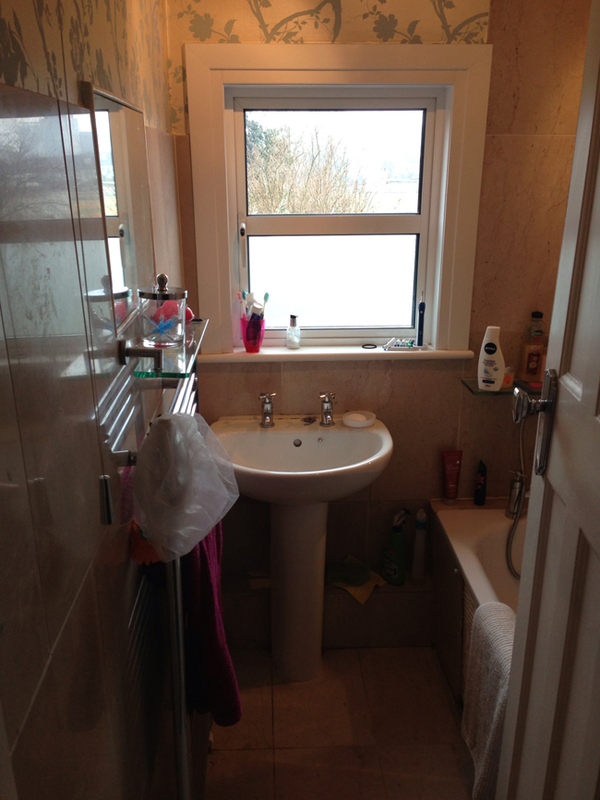 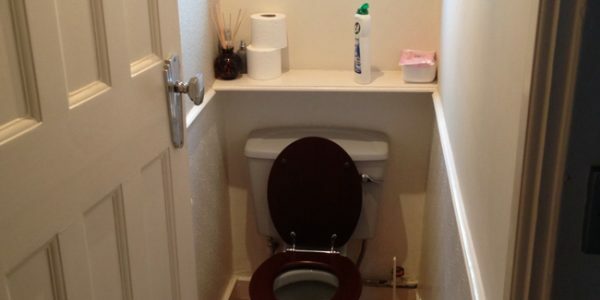 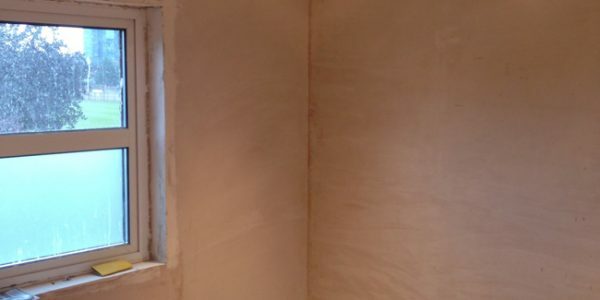 This involved additional building work which Lee also co-ordinated. 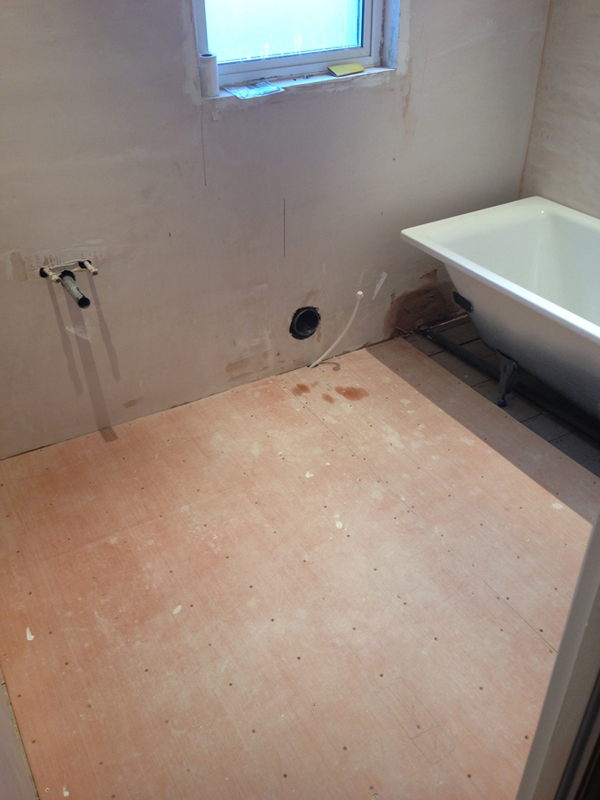 He continues to ensure that the finished job is as planned and to my satisfaction. 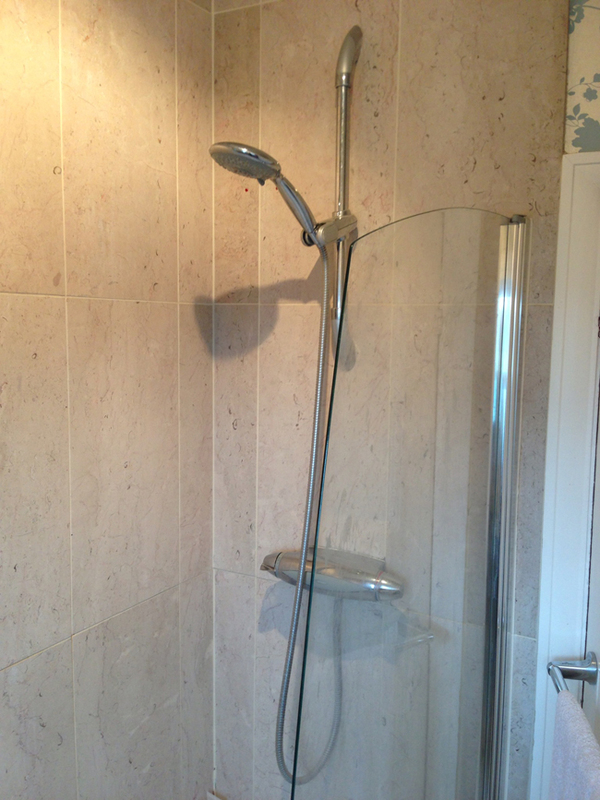 Aqua were professional, dependable and I could place my trust in them to deliver a quality solution. 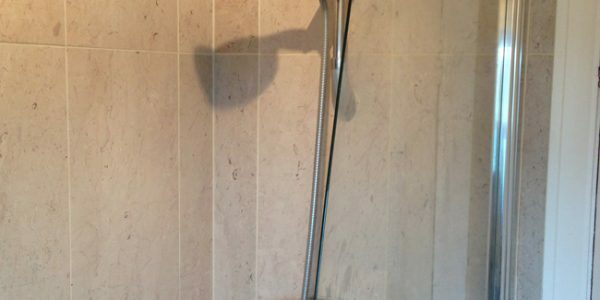 I would absolutely recommend Aqua without hesitation and should I move house again I will certainly be using them in the future! 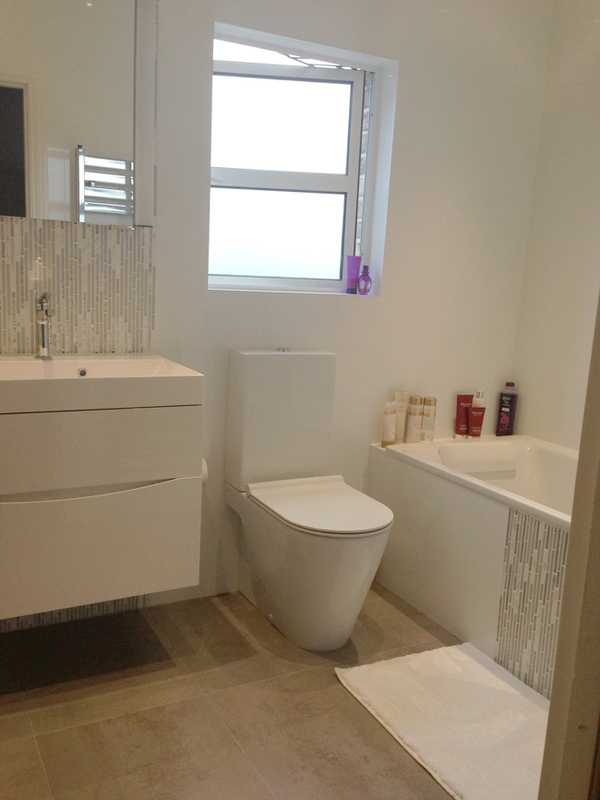 So many thanks Lee, and not forgetting David for all the cups of tea on my numerous visits to the showroom!